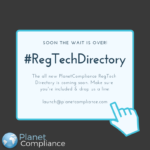 The update to the PlanetCompliance RegTech Directory is coming soon! Register for free to be included in the 2nd edition if you’re not already in it. 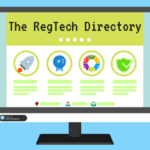 In December, after many weeks of hard work of our small team, we published the PlanetCompliance RegTech Directory, having researched and reviewed a large number of RegTech firms and their services. We’ve received great feedback and praise for our work, but thanks to the fast evolution of the sector it is time for an update to our first edition, if only to include the many other RegTechs we’ve discovered in the meantime, but also to build on our initial work. 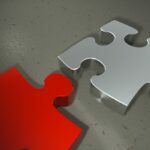 The objective is clear: present our audience with the most comprehensive compilation of RegTechs and their solutions! Check if you were included in the initial report (which you can find here) and if you were, kindly provide us with a contact name and details so we can get in touch to verify our research and the information we have with you. And if you haven’t been included yet, get in touch with us. 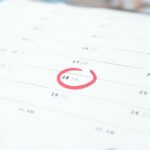 We promise we don’t charge anything for the inclusion in the RegTech directory, so simply drop us a line at info@planetcompliance.com and be part of the most comprehensive guide to the industry. We would also love to get your feedback on the structure of our publication. 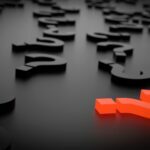 Did we get the categorisation right of the different RegTech solutions or should we add/drop something? What other information should go into the Directory? What else should we consider? 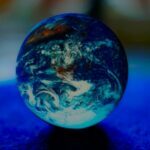 The PlanetCompliance RegTech Directory – 2nd Edition: Coming soon! 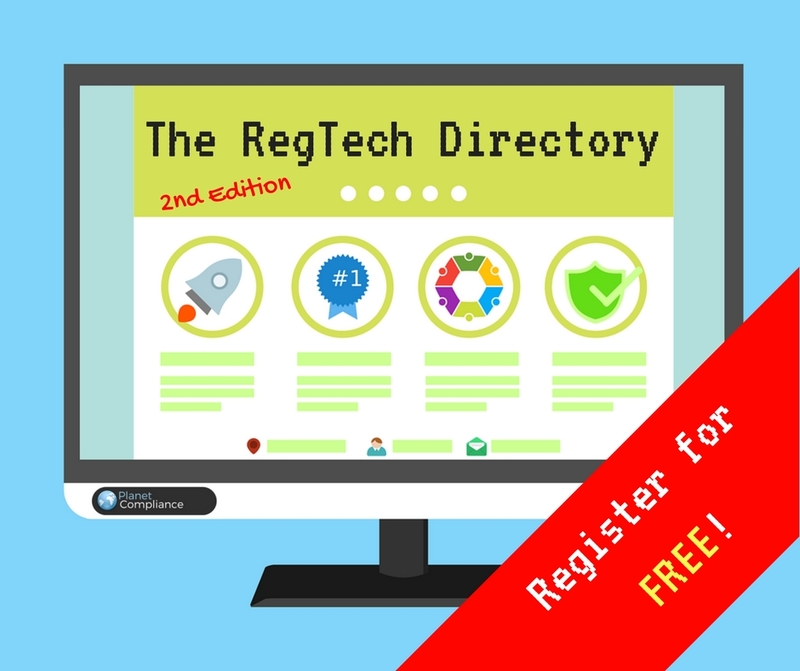 The new RegTech Directory is out – your guide to the industry!